Help prepare the ballpark for opening day…instead of working a shift in the concession stand! 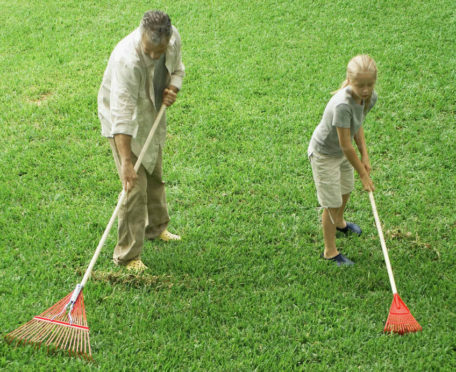 Each team is asked to provide one volunteer to help rake & prep the fields & grounds. Volunteers are asked to bring leaf rakes & gloves. The volunteer’s whole family is welcome & encouraged to attend & help at this surprisingly fun event! Volunteers that help at the clean-up event satisfy their mandatory service & thus do not have to work a shift in the concession stand (like all other team families will…excluding the coaches’ & team rep’s).